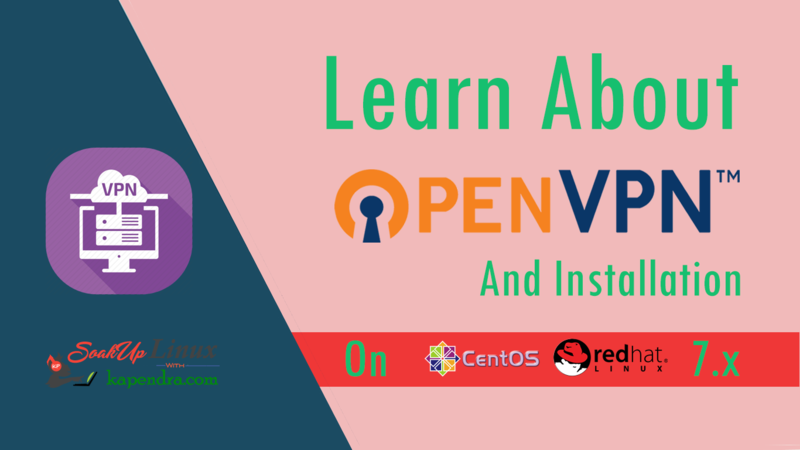 Well in our last tutorial we manage to setup apache server using a Docker file and we learn the possibility and scope of using Docker file in automating build and configuration a Docker images. 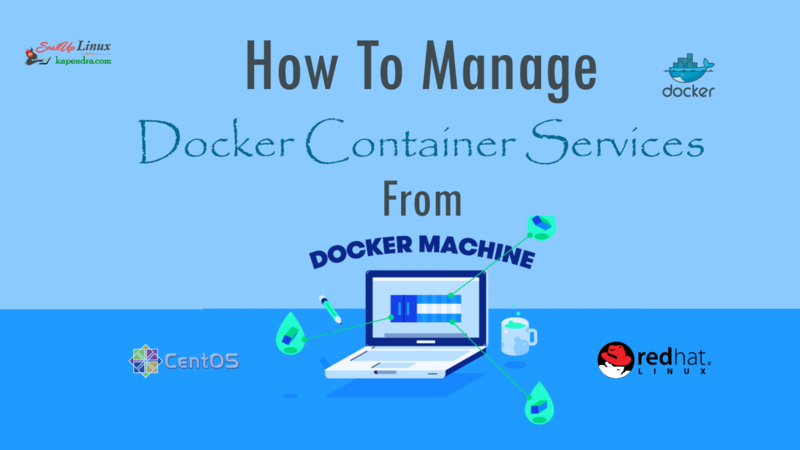 But, it is a bit difficult to manage Docker container services by attaching Docker every time when we need to manage Docker container services like stopping or starting apache. Also, we cannot remember ContainerID every time for access Docker services. So we came up with creating system-wide configuration files to access and manage Docker containers with ease. As described above To do several tasks it is little tidy to use remember container id every time so to fix this problem you may name you Docker container with a unique name(descriptive name) and use that name to hit any command. Now you can use this descriptive name replacing containerID to run above-mentioned commands (start, stop, top, stats etc.). Save and close using :wq! After you finish editing the file we need to reload the service/daemon of systemd to reflect the changes we have done. 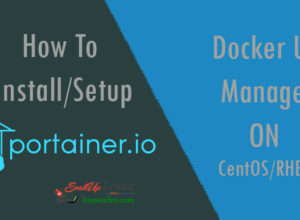 Next articleHow to Install Docker on Ubuntu Server?